Play Tennis in the Alps! Tennis Hotel Salzburg is a 4-star Hotel in Seekirchen am Wallersee. We have specialised on tennis holidays, which you can enjoy at our own tennis courts. Tennis Hotel Salzburg is family-run and family friendly: We have our own trainers and special training programmes for children. The rooms of the hotel have been refurbished only a few years ago, they combine traditional Austrian style with a modern understanding of design. Tennis is not the only sport you can do at our hotel. Note that there are also excellent opportunities for water sports at Lake Wallersee: Sailing, windsurfing, kite surfing and swimming, to name but a few. The scenic surroundings of the lake allow plenty of other sports, such as hiking, mountain biking and others. Our focus remains tennis, though. We offer special packages that cater to a variety of interests. Note that we let gear and provide opportunities for testing state-of-the-art equipment through our rental service. 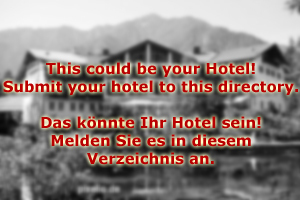 This way, you can use your holidays hat Tennis Hotel Salzburg to learn more about what kind of gear is right for you. 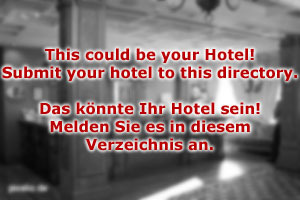 The hotel is situated in walking distance to the station of Seekirchen, trains to Salzburg take about 10 minutes. If you travel by car, you should expect to spend about 15 to 20 minutes. Seekirchen is also a good base for exploring more of the surroundings on day-trips: The Salzkammergut is within easy reach, but also the numerous lakes of the Salzburger Seenland. Tennis Hotel Salzburg is also great for food, our chefs take care of your culinary needs with breakfast, lunch and dinner in all full-board arrangements. For those who travel by train, but require mobility for exploring the surroundings of Seekirchen, we offer three different rental cars at highly competitive rates. For additional comfort, we also have a sauna, whirlpool and massage service. The tennis trainers of Tennis Hotel Salzburg are all certified professionals; we also have collaborations with tennis courts in various towns of the Salzkammergut. These links can be further explored if interested.